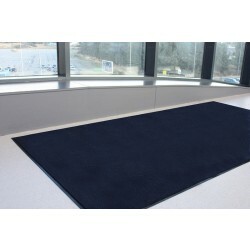 Ideal for the entrances of buildings, these mats come in a variety of styles from being very absorbent to helping footwear remain clean. Available in different colours and sizes, they are popular in the likes of schools and colleges. 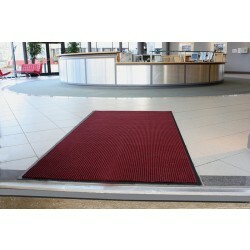 Tough and long lasting, they are a great investment for your entrance.